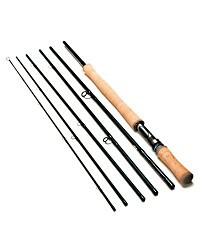 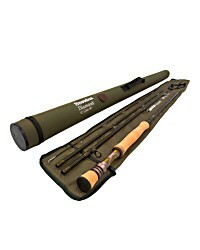 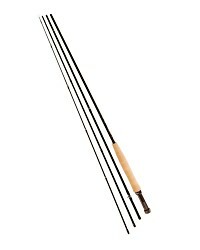 Greys are one the best respected tackle brands in the country and make fantastic rods and reels. 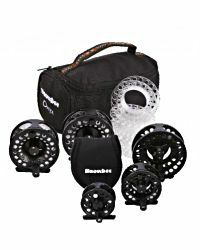 All their reels are UK designed and feature distinctive design touches that make them stand out from the crowd of mass produced me-too products. 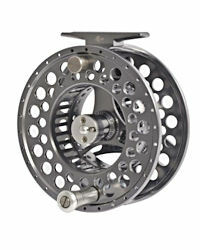 The GX300 is the entry level reel in the Greys GX range of fly reels and comes in the popular 4/5/6 and 6/7/8 sizes. 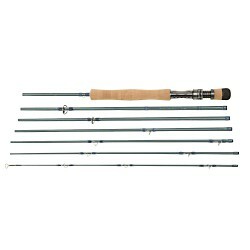 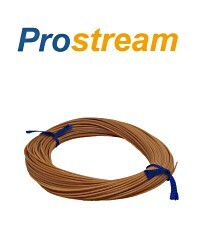 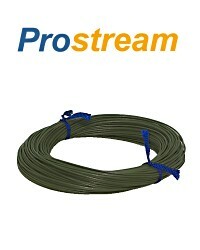 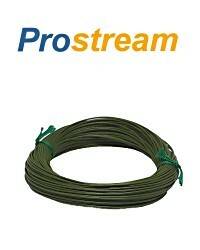 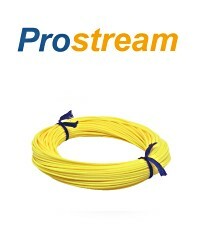 It's a great reel for matching with any of the Greys fly rods. 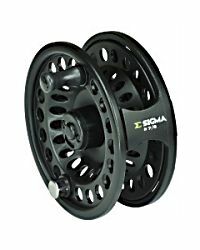 The GX300 is built from high grade aluminium and delivers strength and durability in a lightweight and compact reel design. 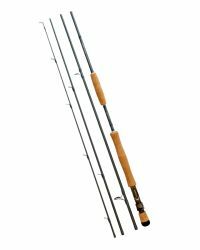 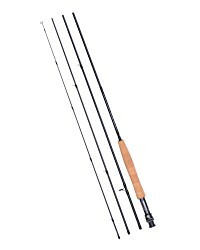 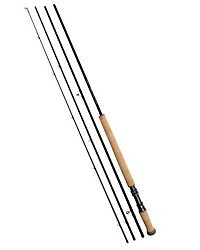 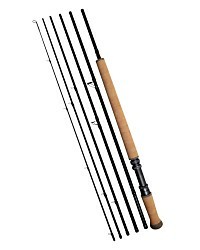 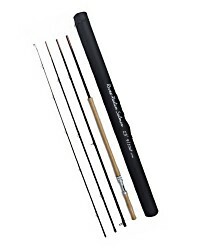 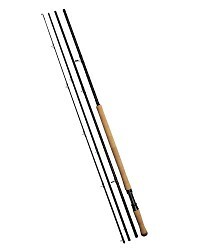 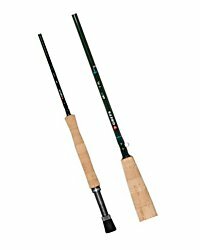 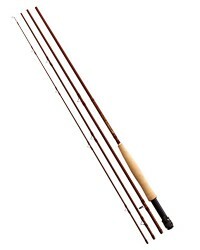 The ported reel design and tri-grip handle in particular contribute towards the compactness and practicality while still delivering all the benefits of a large arbor reel such as better drag consistency and less line coiling which leads to improved casting, better line lay and a more direct contact with the fly. 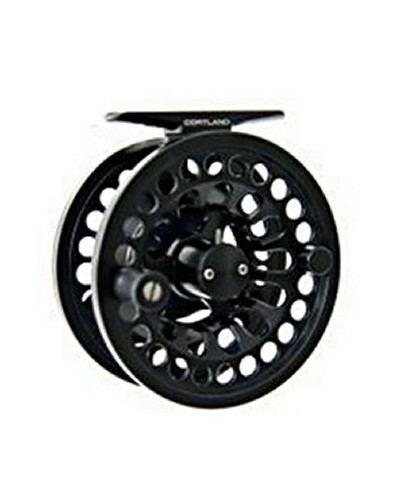 The spool is fitted with a screw on release mechanism that is more reliable and secure than push button designs but still making it quick and easy to change spools when you need to. 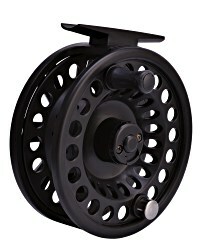 The GX300 twin rulon disc drag ensures that this reel is silky smooth and reliable duing those vital fish playing moments with the fish of a lifetime. 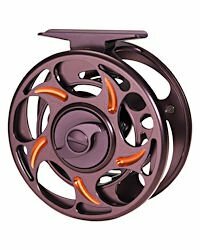 Left to right hand conversionon on this reel is completely tool-less making it an easy process anyone can do in a matter of minutes. 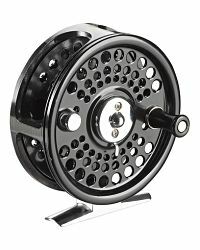 If youre looking for a well designed, top quality fly fishing reel at a very competitive price then you need look no further than the Greys GX300. 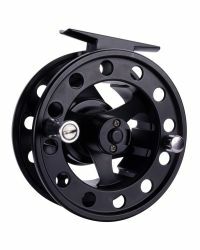 The GX300 reels are 1.4" (3.5cm) wide. 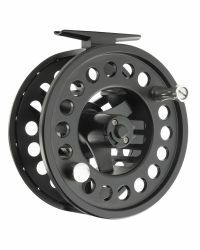 The two Greys GX300 reels and spools are similara in design. 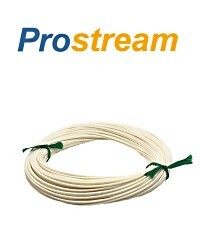 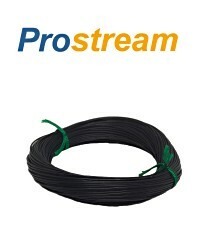 The main difference is that arbor on the 6/7/8 spool (the round bit the line winds around) is slightly smaller than on the 4/5/6 spool thereby providing more line capacity.